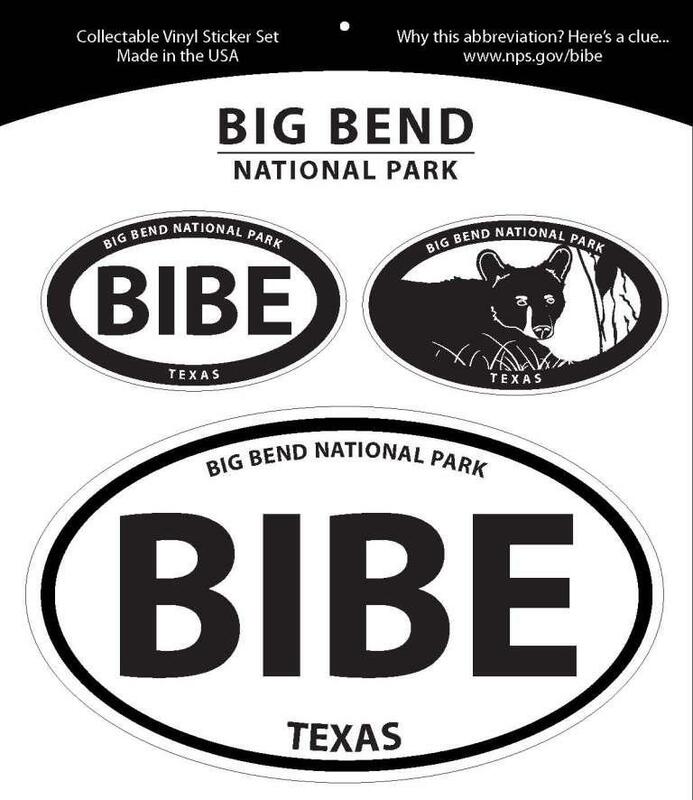 Big Bend National Park Impressions Photography by Steve Guynes and Richard Reynolds. 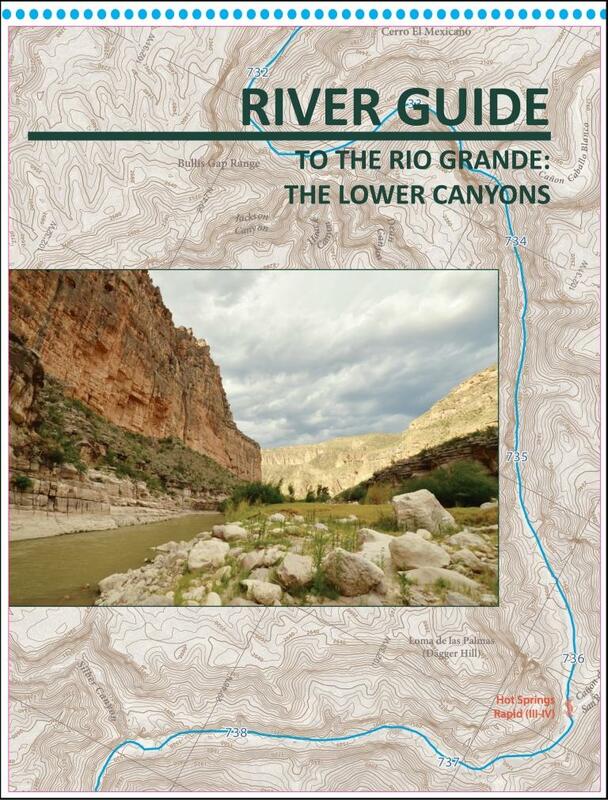 Foreword by Mike Boren, Executive Director, Big Bend Natural History Association. One of our most popular photography books. Brilliant color photos of the vast panoramas and the small gems of the park. Excellent quality for the price. We dare you to look through this book and not start packing! 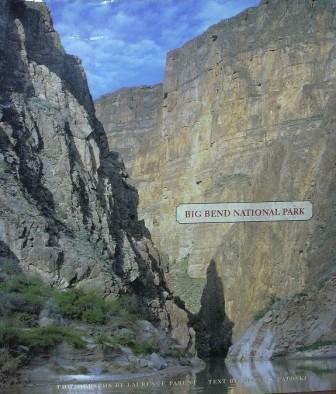 A place of merging natural environments, Big Bend National Park is the perfect photographic subject. Desert, river valley, mountain, and plain, are all captured beautifully by photographers Guynes and Reynolds. All seasons of the year are presented, as the terrain is cast in new light in each. From broad scenics of the Rio Grande to close-ups of unusual flora of the region, from shots of the sprawling badlands to images of desert wildlife, the magic of Big Bend National Park is presented skillfully by these two talented photographers. Farcounty Press. 9 1/8” x 8 1/8” softcover. 80 pages, 83 color photographs. 2004.